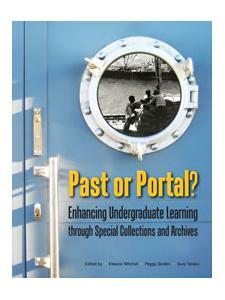 Assessment is increasingly important to higher education. Tight budgets and scarce resources demand accountability from the entire academy, including the library. Librarians must be prepared to document the impact of the programs they create, the collections they develop, and the services they offer. Liaison librarians in academic libraries focus on engagement with academic units and outreach to students, faculty, and the community of scholars. 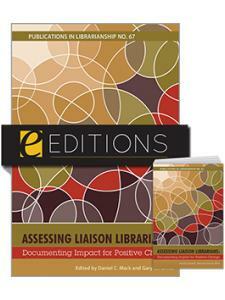 In a series of scholarly essays, Assessing Liaison Librarians: Documenting Impact for Positive Change, examines how academic libraries assess liaison activities and offers recommendations for documenting the impact of programs and services. 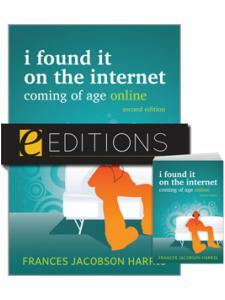 Individual chapters address liaison activities relating to collection development; library instruction; research services; engagement and outreach; online, blended and other learning environments, including MOOCs; scholarly communications and information technology; the importance of assessment in the 21st century research library; and professional development of liaisons librarians. 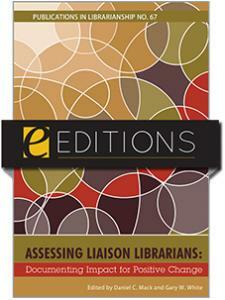 Assessing Liaison Librarians: Documenting Impact for Positive Change is appropriate for all types of academic libraries as well as for schools of library and information science. Daniel C. Mack and Gary W. White, Ph.D.
Daniel C. Mack is Tombros Librarian for Classics and Ancient Mediterranean Studies and Head, George and Sherry Middlemas Arts and Humanities Library, at The University Libraries, The Pennsylvania State University. 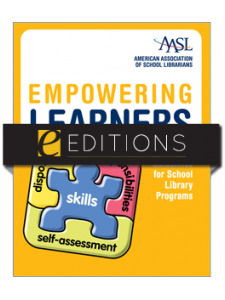 "Upon finishing this book, the reader will have gained a better appreciation and understanding of the entire spectrum of liaison activities, as well as the vital need to communicate the value of these activities throughout the library and the academy."